Education minister said Jadavpur University authorities should ponder whether changing the marks of candidates in the new merit list of History will enhance the prestige of the premier institution. 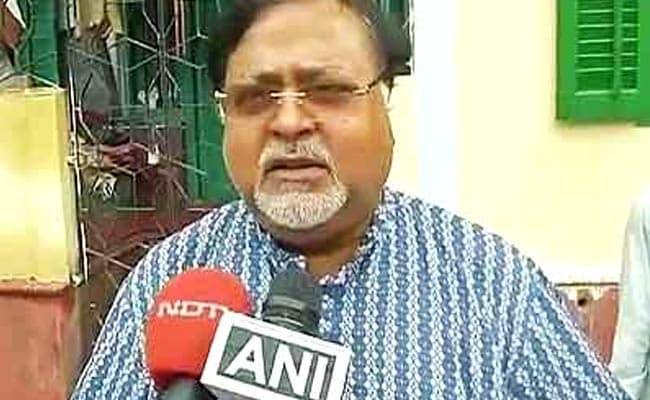 West Bengal Education minister Partha Chatterjee has said Jadavpur University authorities should ponder whether changing the marks of candidates in the new merit list of History will enhance the prestige of the premier institution. When asked about 15 new names having figured among the 70 candidates on the revised merit list for under graduate (UG) course brought out by the university, Mr Chatterjee told reporters on Friday, "Yes there has also been instance of someone getting 0 in the previous merit list, and now having secured 90 in the revised list." "The authorities of JU should ponder whether such instances will enhance the prestige of the institution," he said. Mr Chatterjee added, "That is why I had always been maintaining that there should be uniformity in the admission procedure in all streams in JU." Registrar Chiranjib Bhattacharya said, "After getting complaints from some guardians after publication of provisional merit list in History admission, the JU authorities decided to conduct a review of answer scripts of all the 344 students who took the history admission test." "The revised merit list was compiled after scripts were reviewed by external examiners. Fifteen names, omitted from the first provisional list, are on higher ranking in a second waiting list," the registrar said. Mr Bhattacharya also said in a humanities subject like History, there can be differences in evaluation process between Plus two Board exams and the Jadavpur University entrance. Based on the new merit list the admission to history will take place on August 21-22. The Arts Faculty Students Union had resorted to 9-hour sit-in outside Jadavpur University Vice Chancellor's office on August 8 when the authorities decided to hold back publication of history results and review the answer sheets. The sit-in was lifted after the resignation of Dean of Arts from admission panel. AFSU leader Somasree Chowdhury said that the comments of the minister "showed he wanted to interfere" in the functioning of the university.